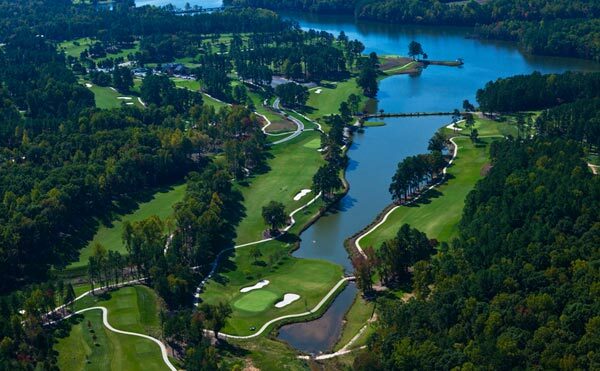 Thank you for your interest in Monarch’s 11th Annual Dreams Take Flight Golf Tournament! At this time, Tournament registration is closed as the field is full. Sponsorship opportunities are still available for those interested in supporting the tournament. 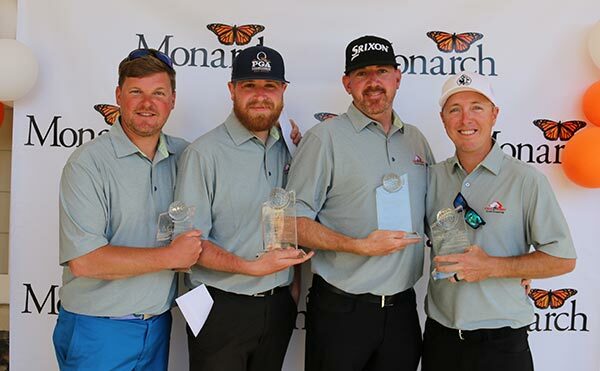 For information on the tournament waiting list or sponsorships, please contact Laurie Weaver at (704) 986-1536 or Laurie.Weaver@monarchnc.org with tournament or sponsorship questions. Final registration and sponsorship payments can be completed by clicking here (link here to: https://monarchnc.org/donate/) and team rosters can be emailed to Laurie.Weaver@monarchnc.org. Final tournament details will be sent to all registered teams and sponsors in late April. We look forward to seeing you on May 13th!